British company West Yorkshire Spinners draw on generations of experience to create strong, warm, and delicious-to-wear yarns in sport, DK, and worsted weights. The colors are British too, inspired by local wildlife and traditions. 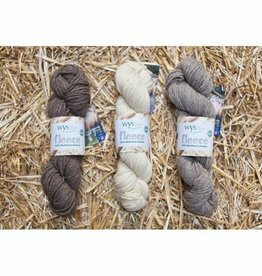 We recommend the fabulously soft Bluefaced Leicester fleece.